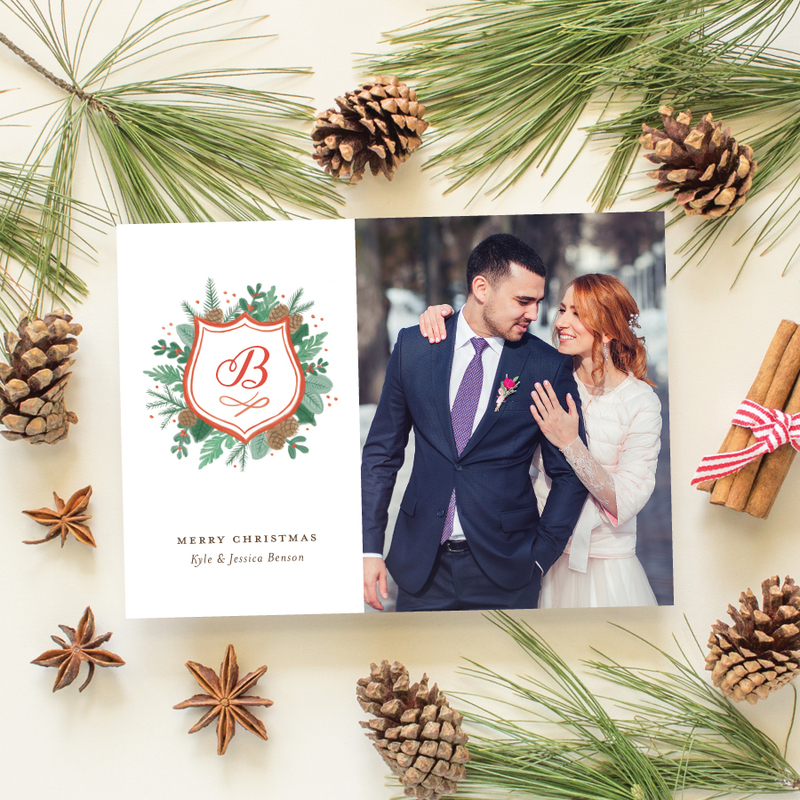 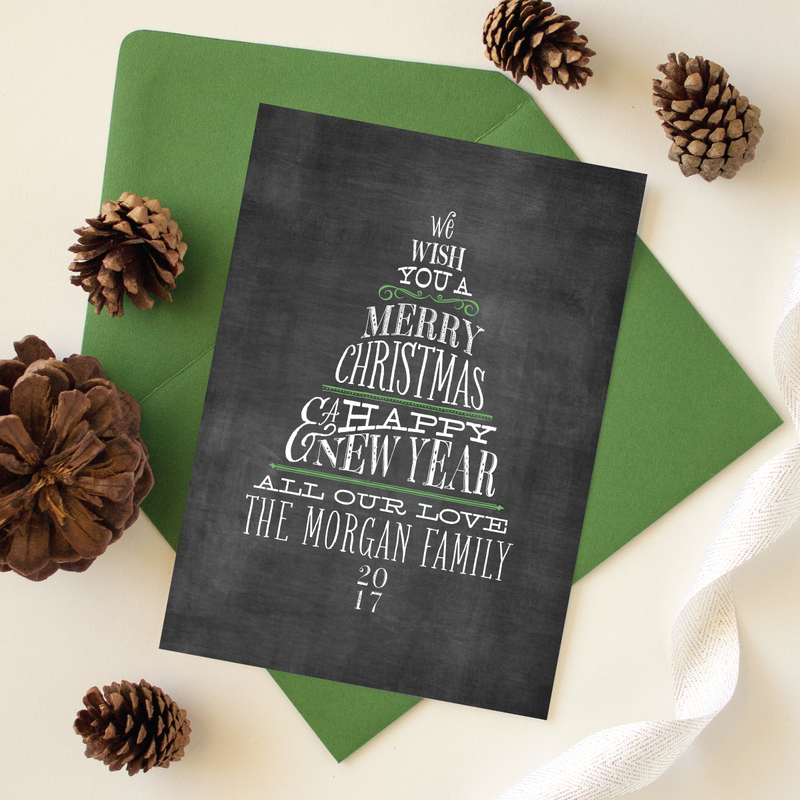 Banter & Charm’s Christmas card collection is filled with unique holiday card designs to celebrate family milestones big and small. 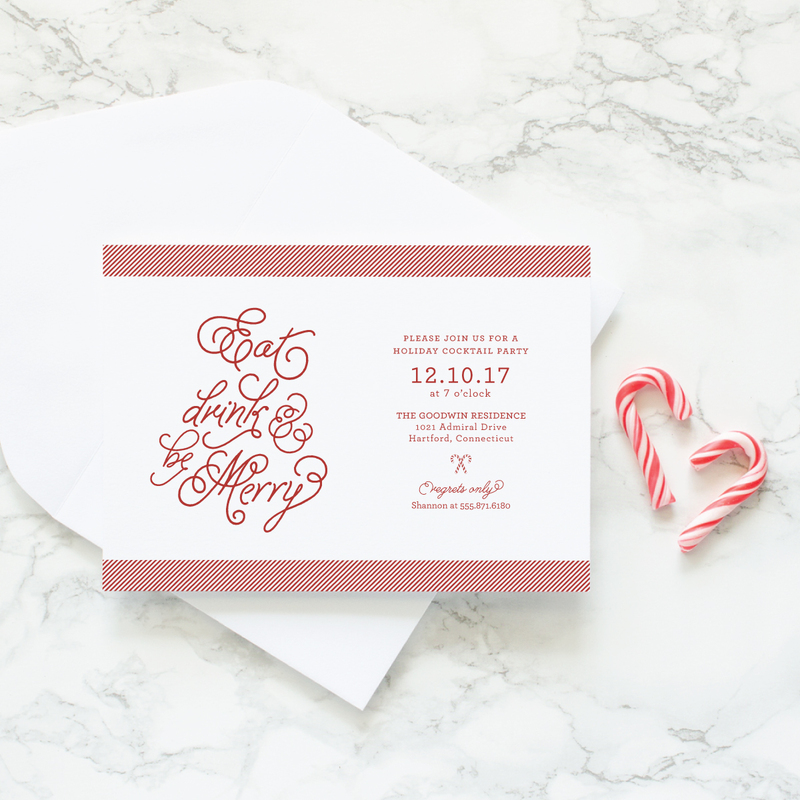 Whether you’re engaged, newly married, new parents, or a growing family, there is a design for you. 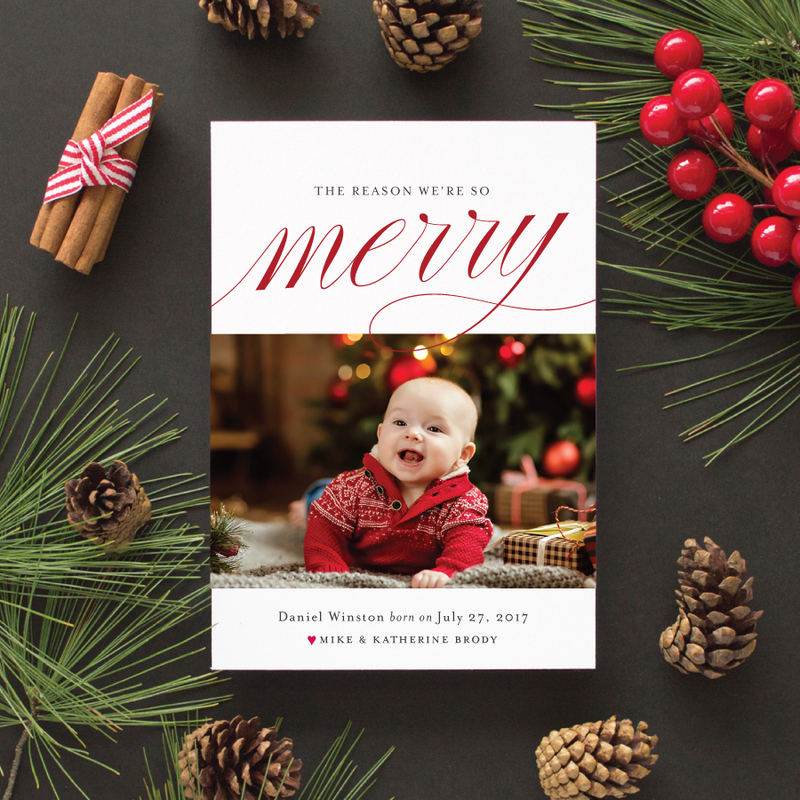 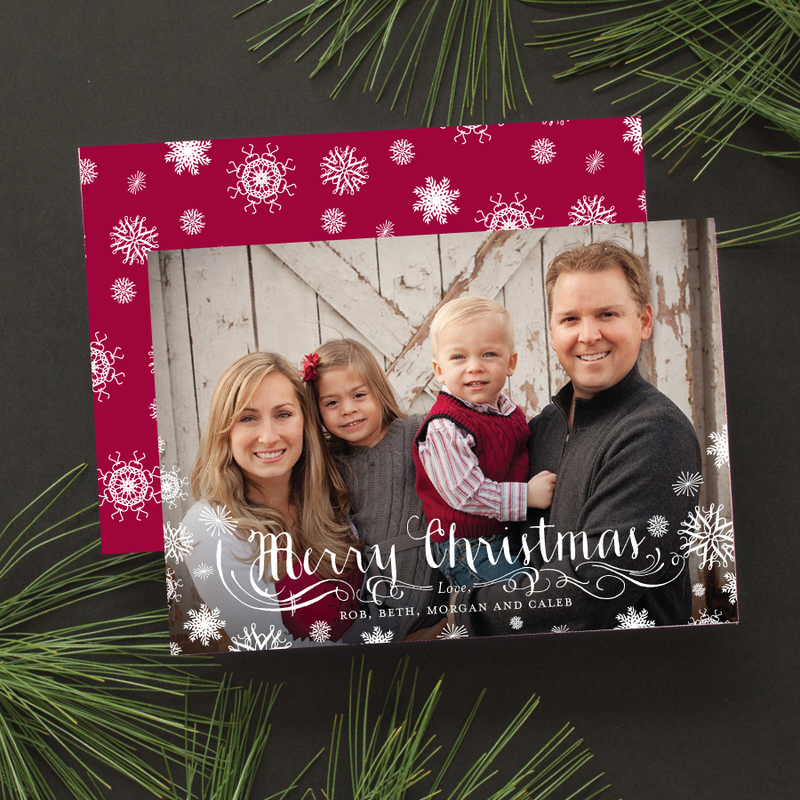 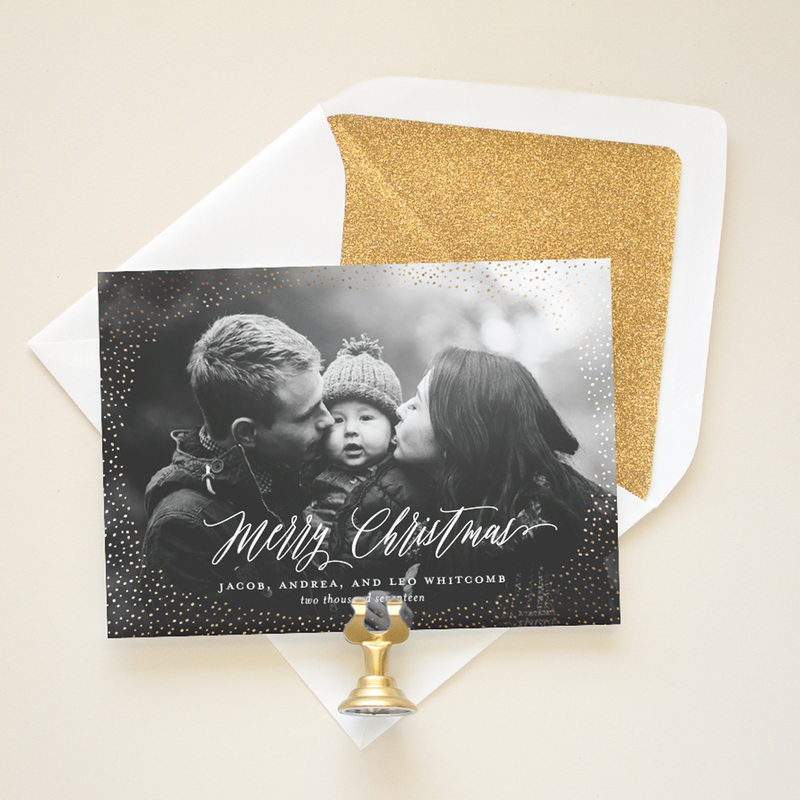 Send a combination save the date and holiday card; choose an elegant foil stamped holiday cards to celebrate your married Christmas; announce a pregnancy, commemorate baby’s first Christmas with a holiday birth announcement, or just share your favorite instagram pics with a modern photo collage Christmas card. 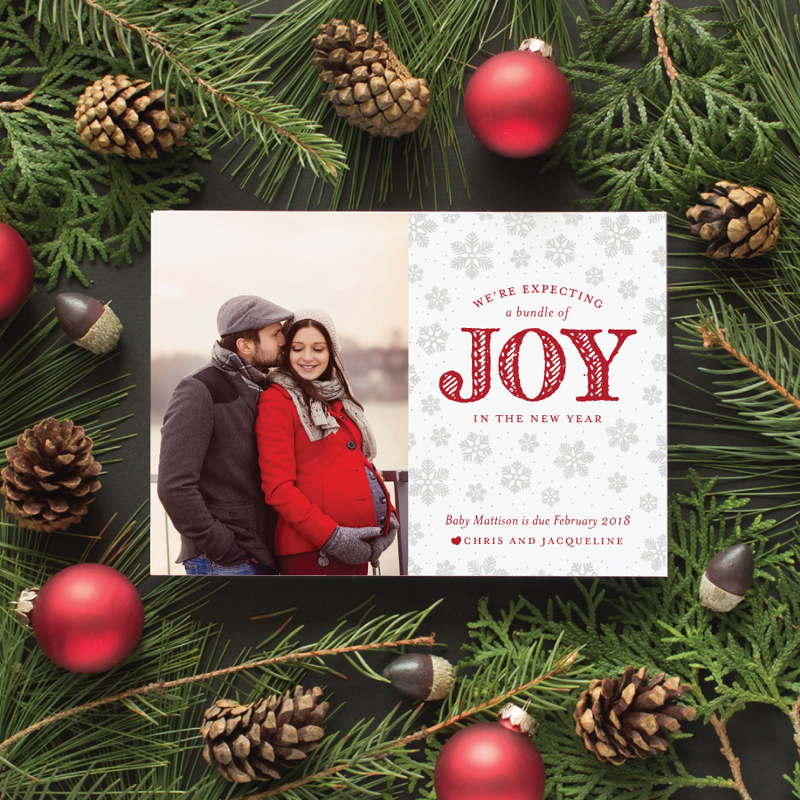 The designs featured below are just a few of my favorites from each category; make sure to browse the holiday card shop to see the full Christmas card collection.